Here are the WWII caps and balaclavas that I can make. Each one is made from the original WWII pattern. Many colors are available in pure wool. Please contact me to custom order yours or with any questions. 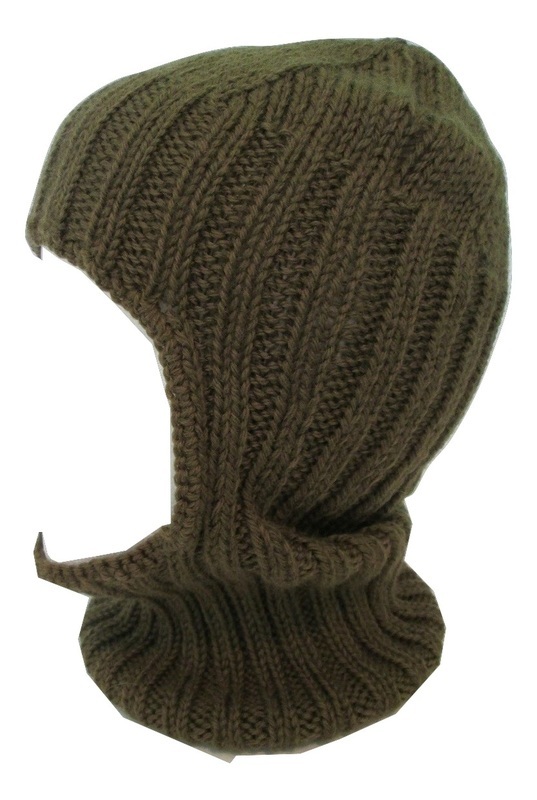 Caps and balaclavas range in price from $35 to $50. The ear muffs are $25. 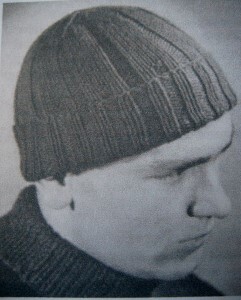 Here is the original pattern photo from 1940. It was called Beanie No. 212 in the pattern book. 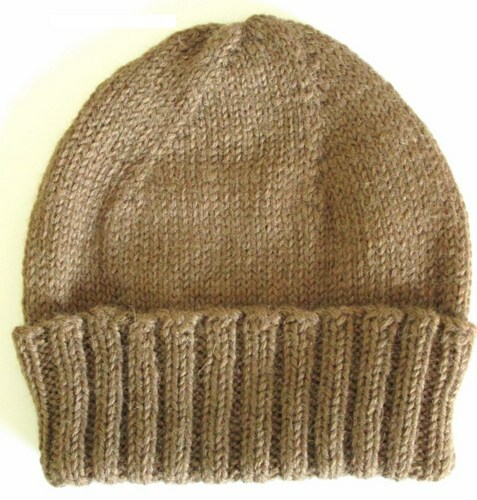 Here is one of the caps that I made in brown wool. This is the original pattern photo from a book called Service Woollies, which was printed by the yarn company, Beehive, during WWII. Here is the cap I made in drab army green color. 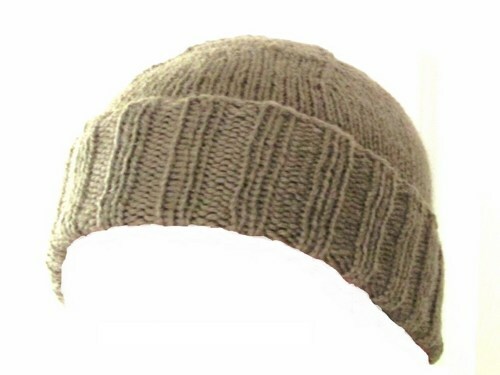 This is also made in pure wool, as specified in the pattern. This is the same cap I made on the left, but here it is laying flat instead of on a head. 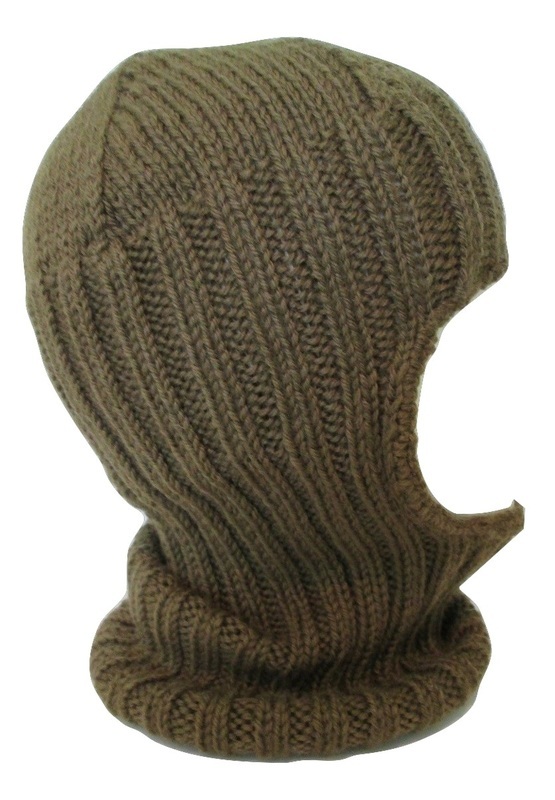 A WWII balaclava helmet. 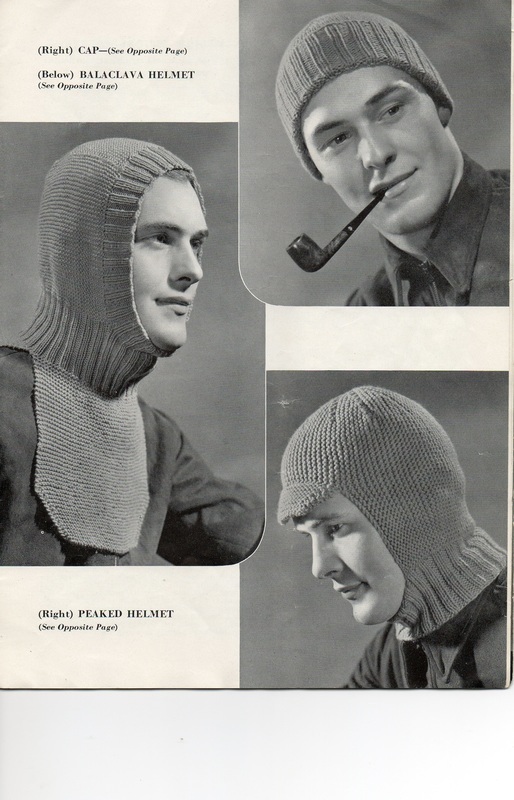 This is the original pattern photo from 1940. Here is the helmet I made in drab green color wool. Another photo of the balaclava helmet I made. 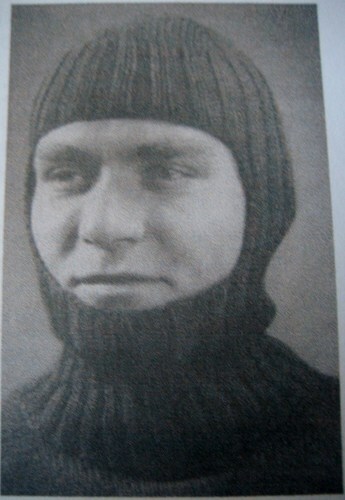 This is like the balaclava above, but has a chest and back protector added onto it. Also, it has pattern options for ear slits. Original pattern photo. 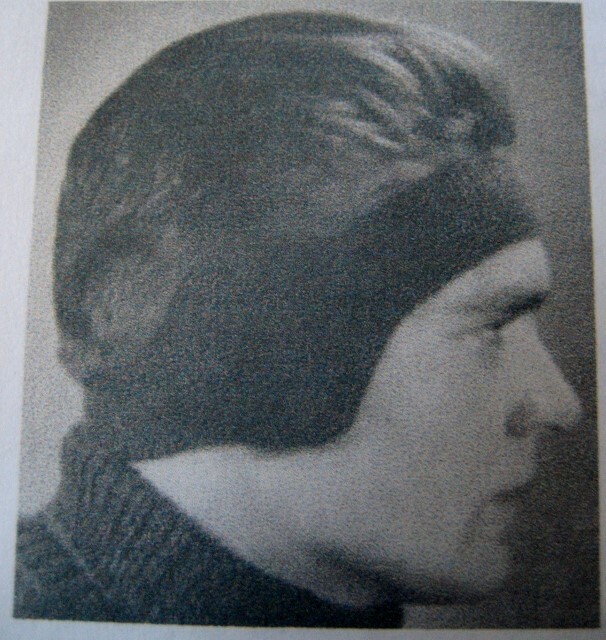 1940. 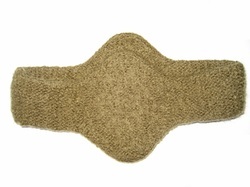 Original pattern photo of WWII ear muffs from 1940. The ear muffs I made. They are knitted in pure wool. This is a page from the WWII book, "Service Woollies for Air, Land and Sea" by Beehive and shows a couple of helmets and a cap.